The new offering curates gay-friendly and welcoming hotels that have been hand-selected by the company’s editorial team and have high quality, exclusive, and verified reviews from LGBTQ travelers. In addition, misterb&b travelers will be able to use the new platform to discover and connect with others from the misterb&b community who happen to be staying at their hotel, potentially exploring a city together. “Especially because there’s true safety in numbers,” said the company in a statement. In making its announcement, misterb&b pointed out that homosexuality continues to be illegal in one-third of the world. What’s more, in eight countries, it is punishable by death, according to the International Lesbian, Gay, Bisexual, Trans and Intersex Association’s (ILGA) latest State-Sponsored Homophobia report. 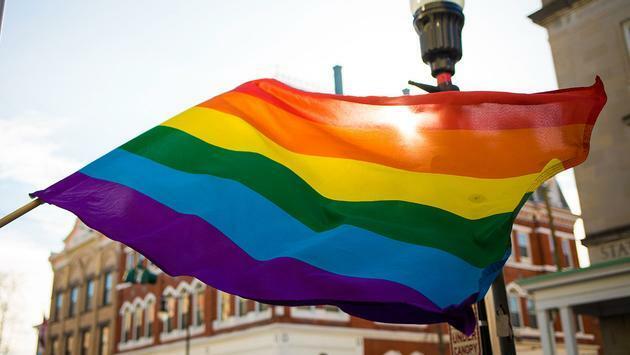 In the U.S., hate crime incidents increased by 17 percent between 2016 to 2017, according to the FBI’s yearly "Hate Crime Statistics" report, with 20.6 percent of those crimes tied to sexual-orientation—the largest increase since 9/11. 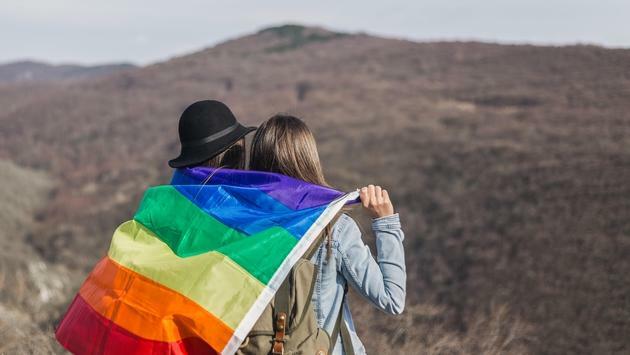 Not knowing whether a host will be welcoming makes “traveling while gay” for men, women, and gender non-conforming people around the world dangerous—and potentially life-threatening, said misterb&b. At hotels, global gay travelers have been rejected or forced to book separate rooms. The only solutions available to them are third-party, unverified, user-generated reviews. Misterb&b was created to give this community the freedom to book an entire home or rent a private room at the home of a gay or gay-friendly host, and with many located in gay-friendly neighborhoods. Now the company has set its sites on the hotel industry. The new crowdfunding campaign provides a way for all individuals (even non-accredited investors) to participate in the investment opportunity.